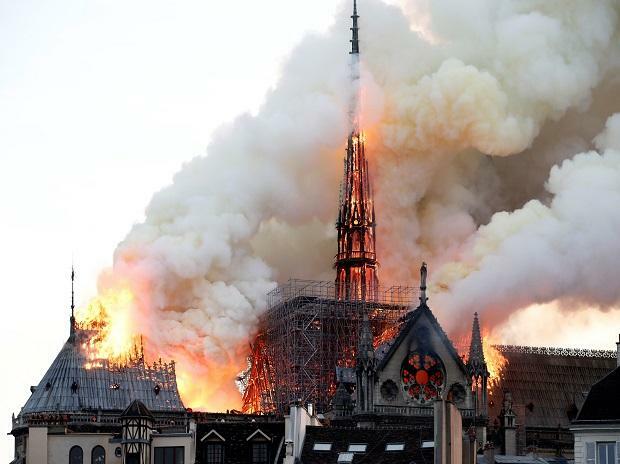 Deputy Paris mayor Emmanuel Gregoire told the channel that workers were scrambling "to save all the artworks that can be saved." Macron had earlier cancelled a major televised policy speech he was due to give on Monday evening to respond to months of protests, and instead headed to the scene in person. 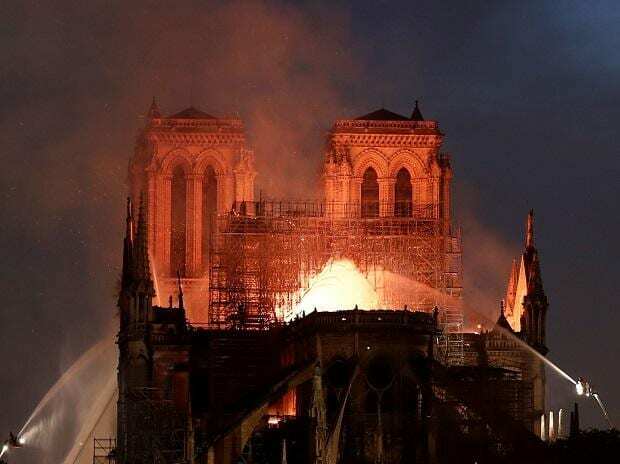 Notre-Dame is aflame. Great emotion for the whole nation. The Vatican on Monday expressed its "incredulity" and "sadness", expressing " our closeness with French Catholics and with the Parisian population." There was no immediate indication of any casualties in the blaze.